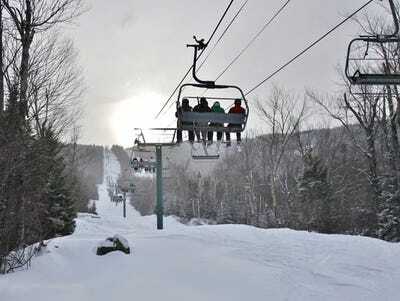 Snow has already start to hit parts of the US, and naturally, that means that we’re already thinking about ski season. Vail and Aspen may have the cachet that comes with being glamorous, high-end ski resorts, but they also have crowds and incredibly expensive hotels, restaurants, and lift tickets that can cost upwards of $US800 per day. 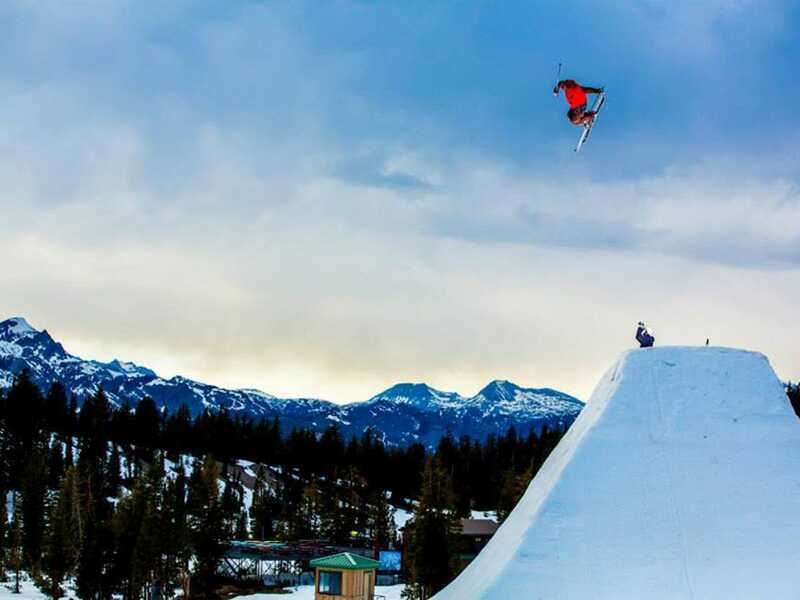 We found the 11 most underrated ski resorts in the US. These mountains are (relatively) cheap, crowd-free, and get tons of powder. They also have cool towns that will keep you entertained when you’re not on the slopes. 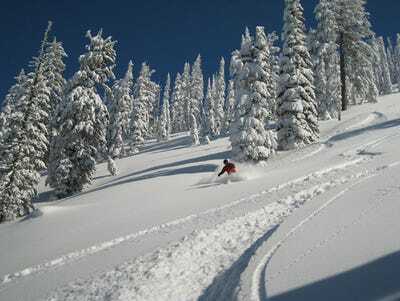 Vibe: Bridger Bowl is located just 20 minutes from the town of Bozeman, which is home to Montana State University. It's a cute college town with several bookstores, record shops, art galleries, coffee shops, and vegetarian cafes -- things you wouldn't find in most other Montana towns. 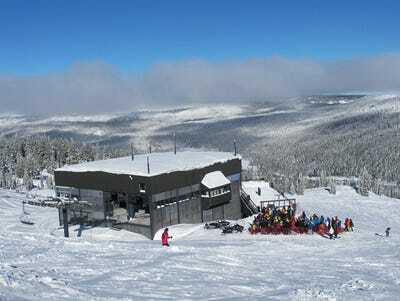 Head to Montana Ale Works for an Apres-ski beer. Vibe: The town of Red Lodge is one of the coolest ski towns in America -- but most people haven't even heard of it. It's a unique mix of old West and sophisticated modern, where cowboys, skiers, ranchers, and more meet and mingle. There are great restaurants, shops, art galleries, and even a well-respected microbrewery (Red Lodge Ales) to keep you fed and entertained. 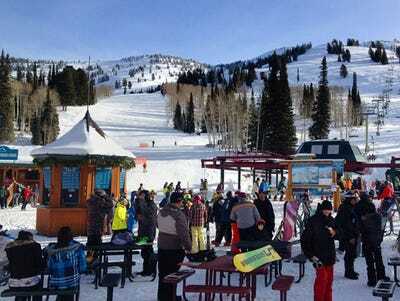 Vibe: Located in Alta, about 48 miles from ritzy and moneyed Jackson Hole, Grand Targhee is a low-key no-frills ski resort. 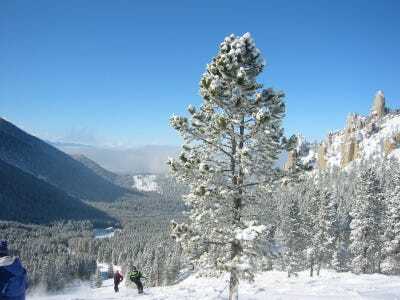 People come here for for the phenomenal powder and the great skiing -- not to see and be seen. 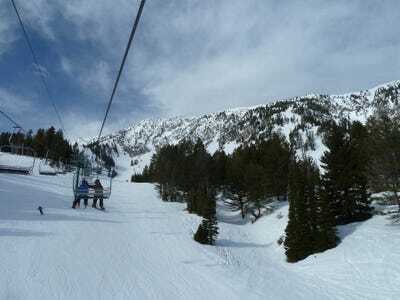 Mountain stats: Taos Ski Valley has about 1,295 skiables acres and gets an average annual snowfall of 305 inches and more than 300 days of sunshine to enjoy it in. The terrain is steep -- the vertical drop is 2,612 feet -- but there are also plenty of trails for beginners. 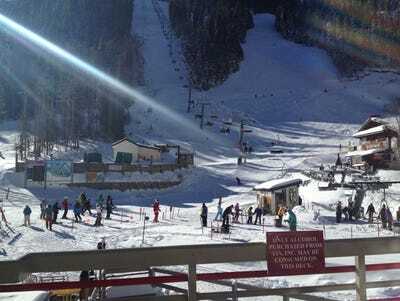 Vibe: The resort at Taos Ski Valley has plenty to keep you occupied -- Swiss-style chalets, cafes, and bars for apres-ski -- but it's best to drive the 18 miles into the town of Taos to really see why people love this place. Once an ancient pueblo desert town, Taos today is a quaint artsy town with five museums, several art galleries, and a small and walkable downtown area. Vibe: About a six hour-drive from Denver, the Crested Butte Mountain Resort is very family-friendly and it's rarely crowded. 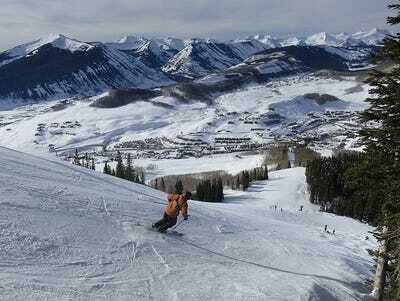 Once a small mining town, Crested Butte, which is just a few miles from the mountain, embodies old Colorado. Yet it also has a laid-back funky vibe. There are no big chain stores or fancy restaurants here -- just cool local mum and pop spots frequented by the artists, outdoor enthusiasts, and creative types who call this town home.